From 1st April 2017, vehicle tax for newly registered vehicles is changing in the UK. Generally, most cars will cost more to tax than they did previously, leaving only cheaper electric cars with tax-free status. The car tax changes were set in motion by former Chancellor of the Exchequer, George Osbourne, as a response to falling CO2 emissions levels from new cars in the UK. Under the system, most new cars are paying little to no tax. Cars registered before 1st April 2017 will remain in the current tax band system. The big question for new car buyers is this: is it better to wait until April 1st, or is it more cost-effective to change cars before the new regulations come into force? The answer depends entirely on the vehicle you plan to buy and most importantly, its CO2 emissions. The Auto Express consumer team have looked into the new car tax bands, and who stands to lose out the most. They calculated that buyers of smaller, more economical cars will face the biggest proportionate tax hike – in some cases, more than nine times what they’re paying now. 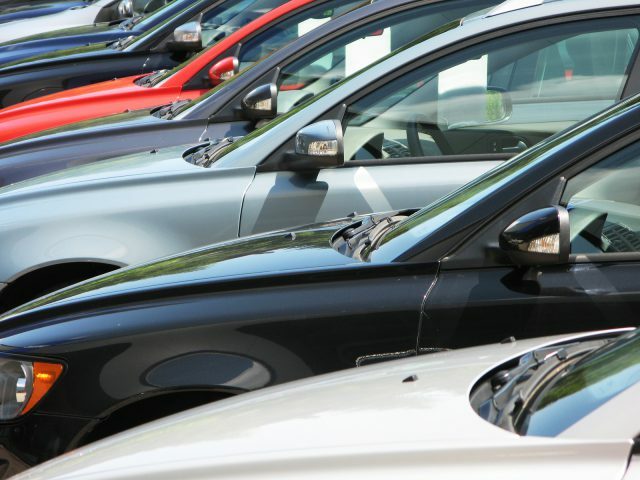 According to whatcar.com, another thing to consider is that it’s the final list price of your car which determines that £40,000 threshold – if you buy a cheaper model, but add options that take the price over that point, you’ll still have to pay the Premium fee. In short, an option costing a few hundred pounds could end up costing you more than £1500 over five years in extra car tax costs! For more information, and full details of the changes, you can go to the government’s website. You can also speak to your local A-Plan branch where one of our experts will be happy to advise you.